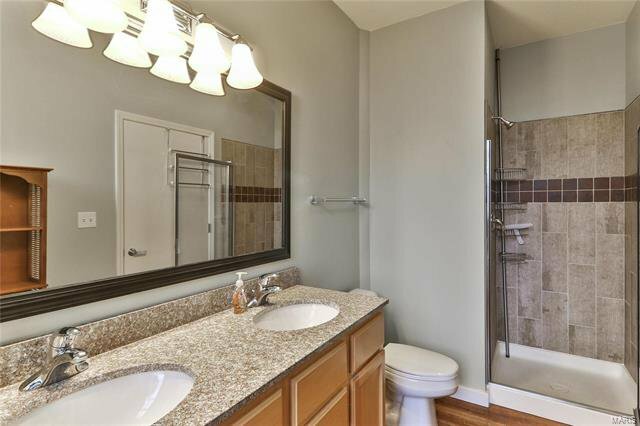 One of the most desirable floor plans in Ely Walker can be yours! 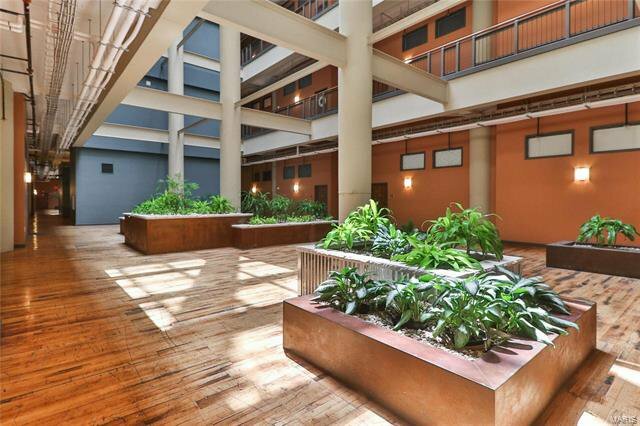 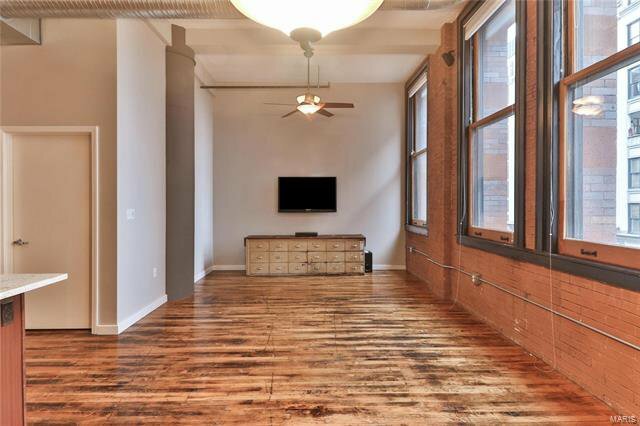 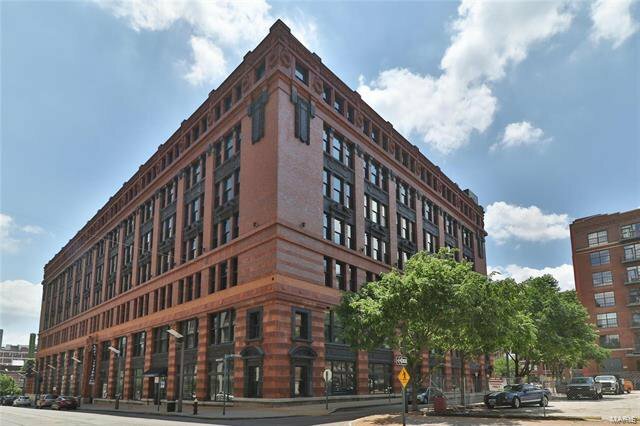 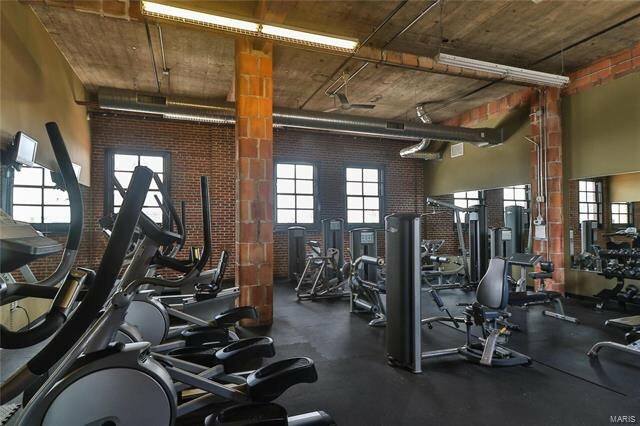 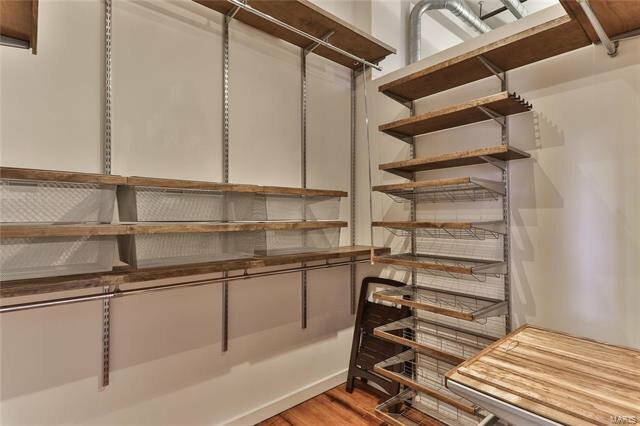 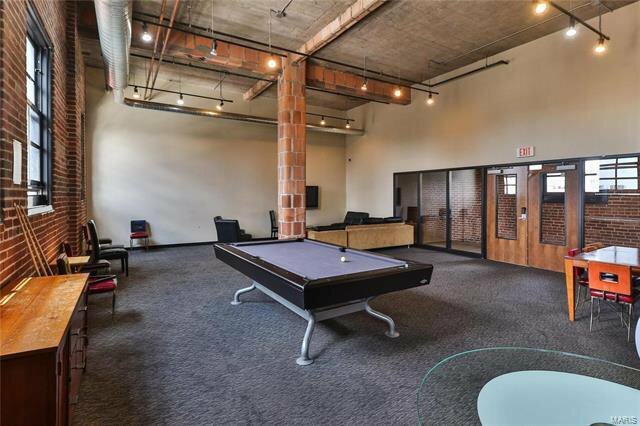 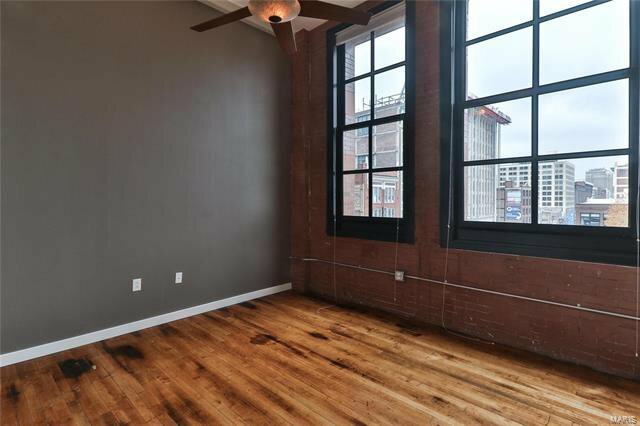 This corner unit features refinished hardwood floors, exposed brick and open ductwork, offering modern style and convenience. 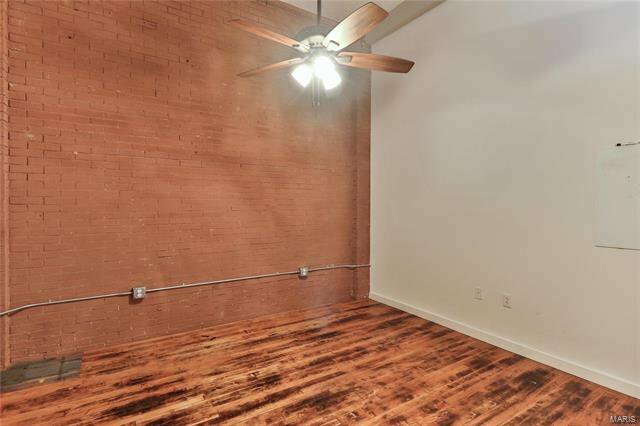 Open floor plan, with tons of flexible living space, plenty of room for Kitchen, Dining, and Living area. 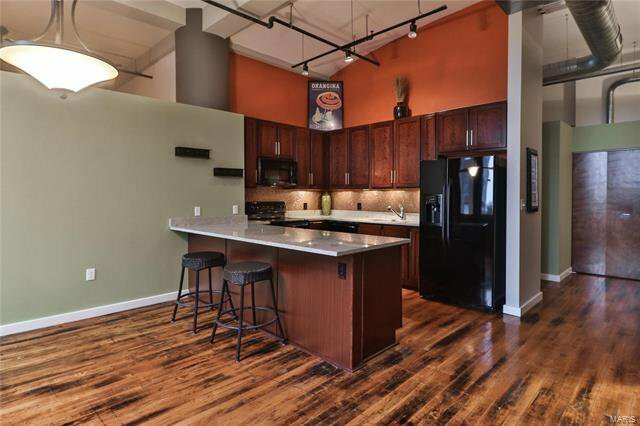 Kitchen features granite island peninsula and breakfast bar with upgraded cherry cabinets. 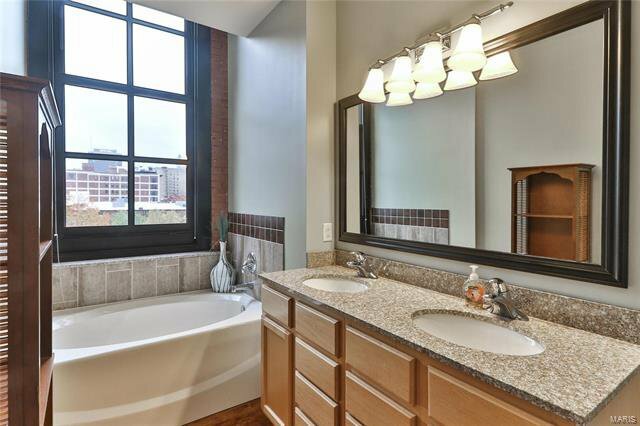 Master Bedroom Suite with large windows offers custom walk-in closet and double vanity with separate shower and soaking tub. 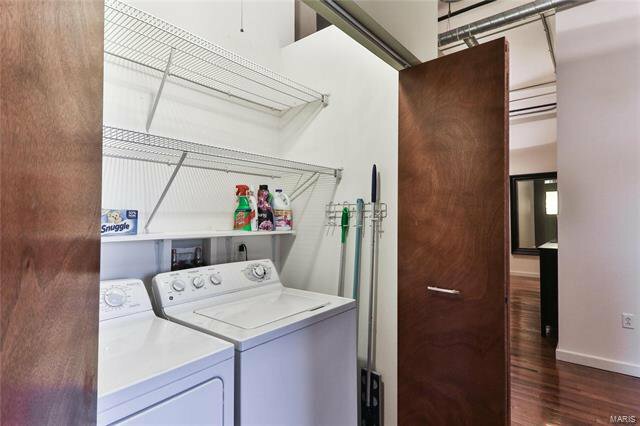 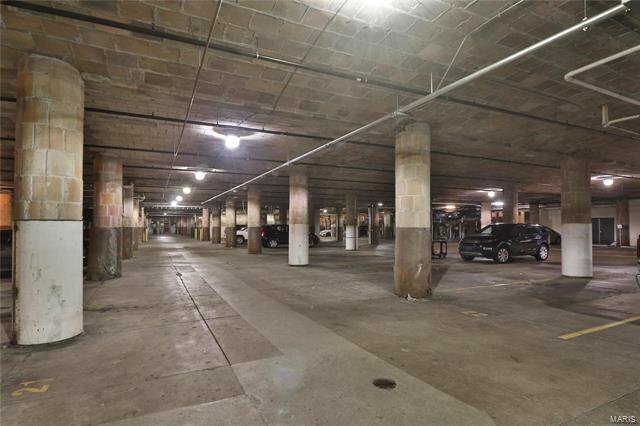 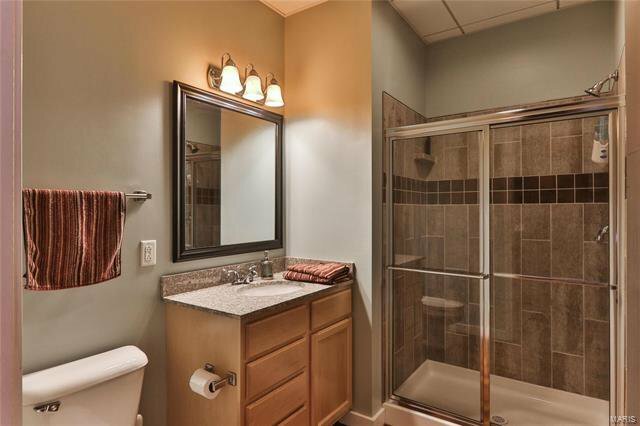 Additional bedroom, full hallway bath, and laundry room completes this incredibly spacious unit. 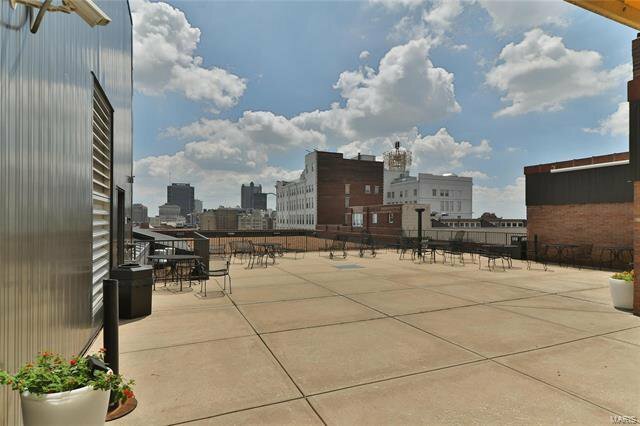 Enjoy all of the fabulous amenities the Ely Walker has to offer including 1 parking space in climate controlled underground parking garage (space #2), storage unit #309, community clubhouse, gym, and rooftop patio with BBQ grills, perfect for entertaining this summer! 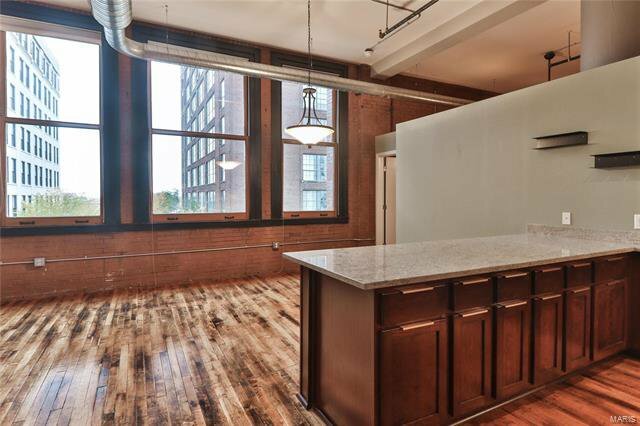 Don’t miss out on the opportunity to own this incredible floor plan!